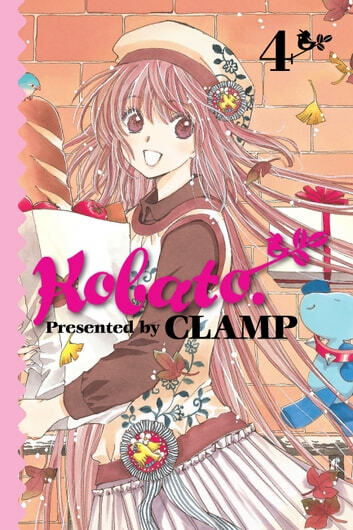 Still unable to provide solace to the hearts of Sayaka-sensei and Fujimoto-san, Kobato is at a standstill in the process of healing the wounds of Yomogi Kindergarten. And so prompted, the belligerent blue Ioryogi-san, Kobato's plush mentor (read: drill sergeant), takes it upon himself to do a little digging into the school's backstory. But en route from his successful fact-finding mission, Yomogi's past turns into the least of Ioryogi-san's worries when his own past catches up with him! And with it comes a declaration: Time is running out for Ioryogi to help Kobato fulfill her quest! But as the seconds tick away, will Ioryogi-san be able to light a fire under Kobato, whose head and heart have become clouded by what seems like love...?